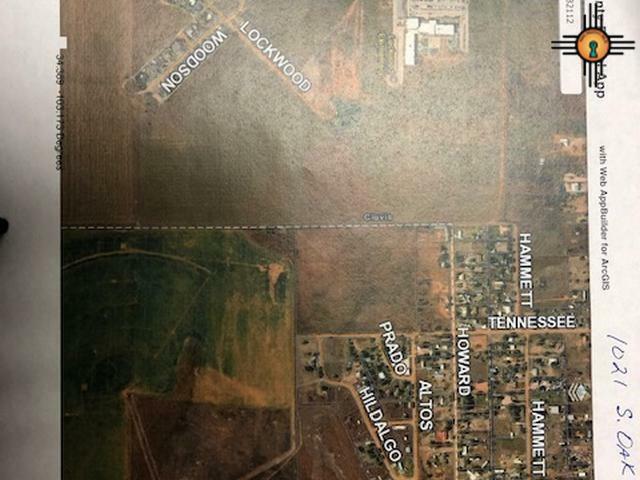 LAND IS IRREGULAR IN CLOSE PROXIMITY TO LOCKWOOD SCHOOLS. COULD BE SUBDIVIDED COULD BE FARMED. NICE PROPERTY WITH ACCESS TO CITY WATER AND SEWER.